Every business needs to make it a necessity to have responsive business website to help them in enhancing their web presence. 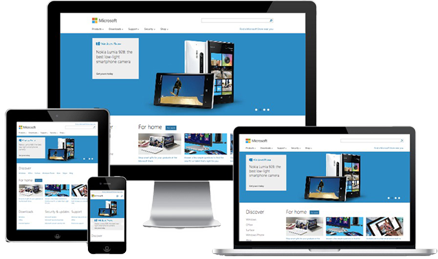 Having a fully responsive website for both computers and mobile phones is essential to a business. Your site should also be optimized for smaller screens to effectively carry out your online branding. 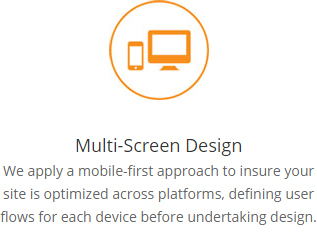 Multiple screen design where your website is designed using a mobile-first approach. 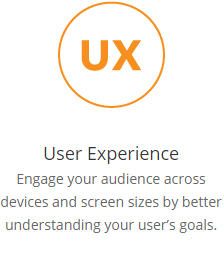 Examining user flows for every device is carried out before designing. This is to ensure your site is optimized across all platforms. Identification and careful analysis of the target audience inclusive of behavior mapping, personas, priority goals and preferences. 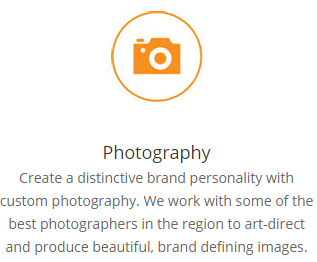 Creating a unique brand personality using photography. Branding images are of high quality produced by best photographers in the region. 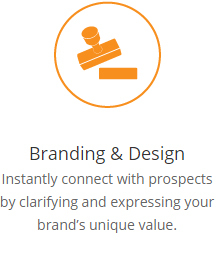 Branding your goods and services to effectively have an efficient online communication strategy to create awareness and boost sale of your products or services. 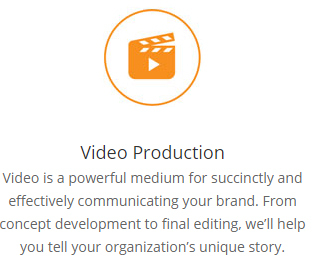 Quality Content writing and video production to your audiences about your products service. Differentiating your products or services clearly is critical in business. 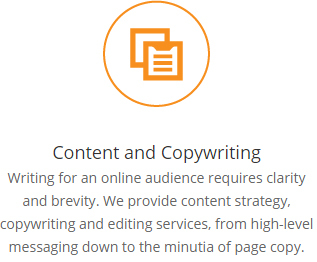 Responsive web design agency Burlington is an expert in the mentioned services creating higher heights for your business.